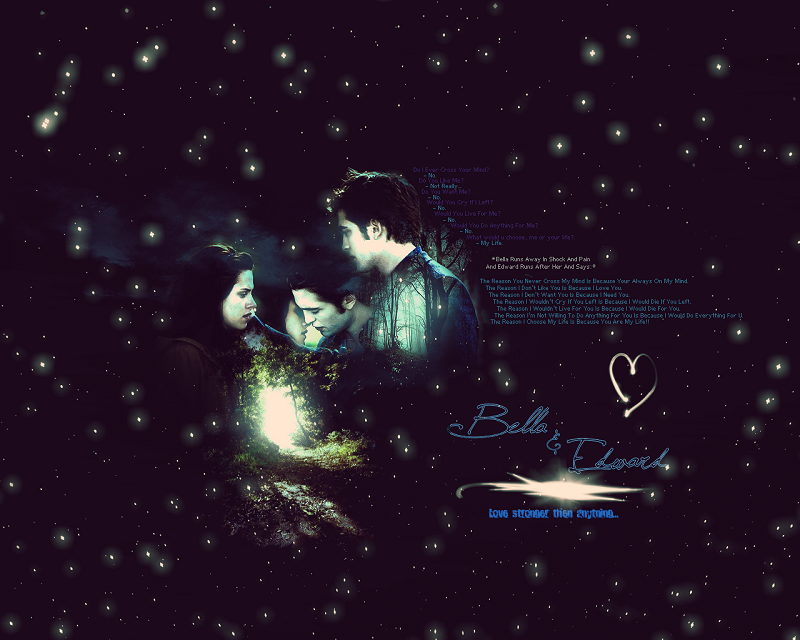 Edward+Bella. . HD Wallpaper and background images in the エドワード＆ベラ club tagged: edward cullen bella & edward bella swan bella edward wallpapers. This エドワード＆ベラ wallpaper contains コンサート. There might also be 看板, ポスター, テキスト, 黒板, and サイン. 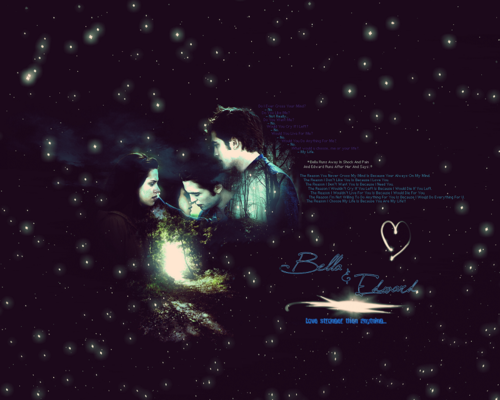 New Moon - This is the last time あなた will ever see me.